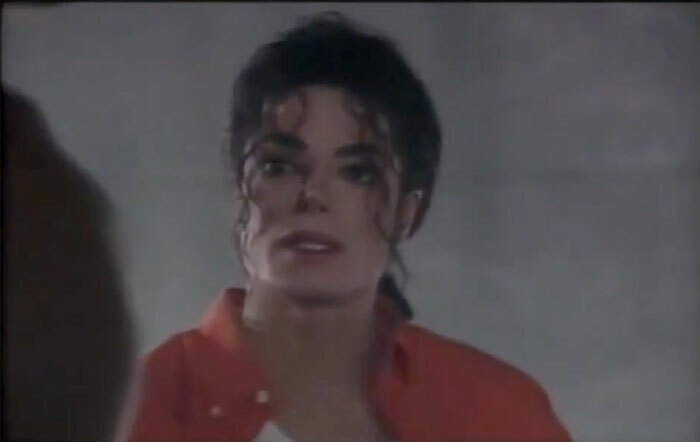 I'm pretty sure there was a ''making of jam'' on the dangerous vhs .....wasnt there? Of course but it's footage in here never seen before. It was just uploaded to youtube. Watch the whole video & you'll see! Poor MJ. He was talking about the olympics with Jordan and he asked him if it was one on one or team. Put all your energy into your finger and throw it out like fire. Is MJ supposed to know the details of the team competition at the olympics, or what are you saying? This is not new footage. It may have just been uploaded by this particular youtuber, but it has been available for years. Basketball is a team sport. Have you ever seen one on one basketball in serious competition? To me it's the same as someone asking if soccer in the olympics is one on one. If I aint seen it, heard it or it ain't ever been uploaded.... its new to me! From 1:17 (second video in this collection of videos) onwards the audio is noticibly quieter but it should be still there.